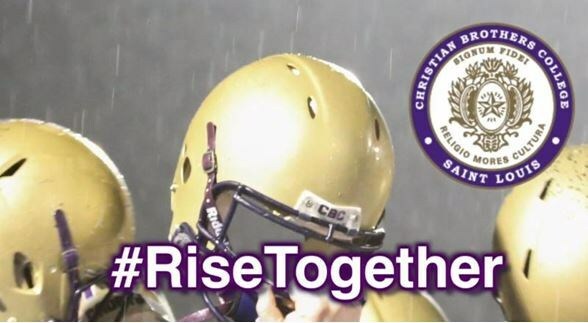 Take a look at how the CBC football team tackles tough issues head-on and unified. While conversations regarding race, prejudice and social justice are regular topics on our campus and in the classrooms of nearly every academic institution, these issues are currently at the center of many local and national conversations. These are not always easy talks to have, but we encourage them and work to help our young men listen to each other, and come to better understand the perspectives and life experiences of their classmates. Recently, our football team posted the video linked below. 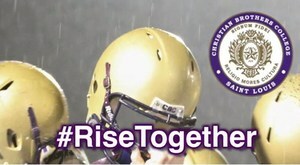 In it, CBC Head Coach Scott Pingel notes that football players have recently become a part of that conversation. Listen as our players share how they are approaching this situation and their commitment to each other. Needless to say, we are incredibly proud of these young men and every member of the CBC brotherhood. KSDK news anchor Mike Bush joined us on campus to talk with our players about this effort. See what he had to say about our student-athletes' ability to trust each other and make a positive and unified statement.